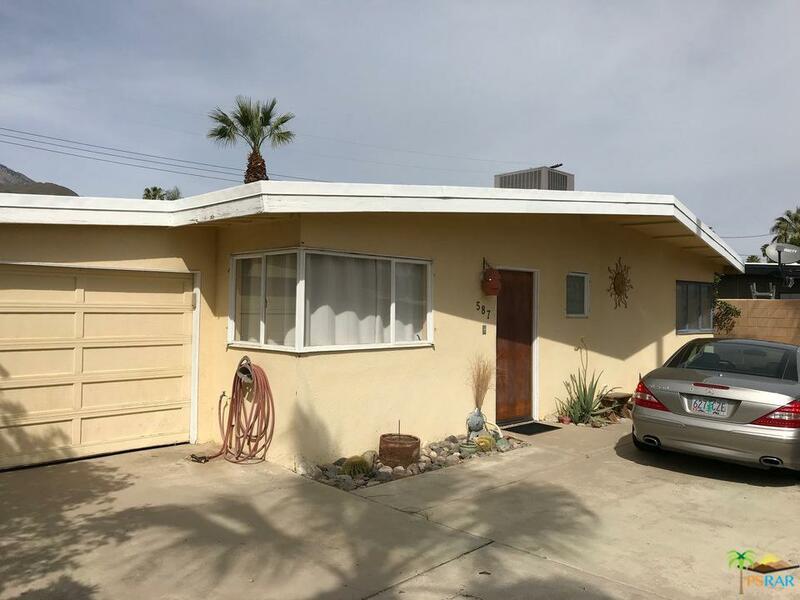 Back on the Market due to Buyer Financing issues. 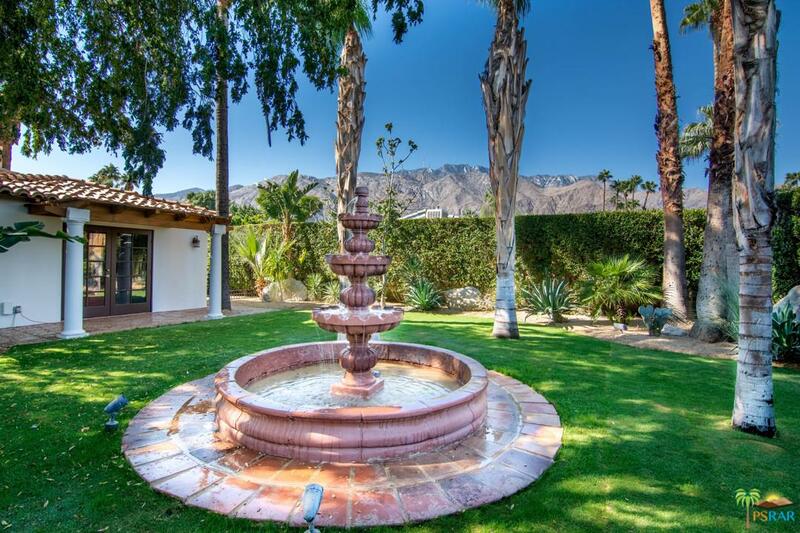 When it comes to Palm Springs people desire their own private oasis. 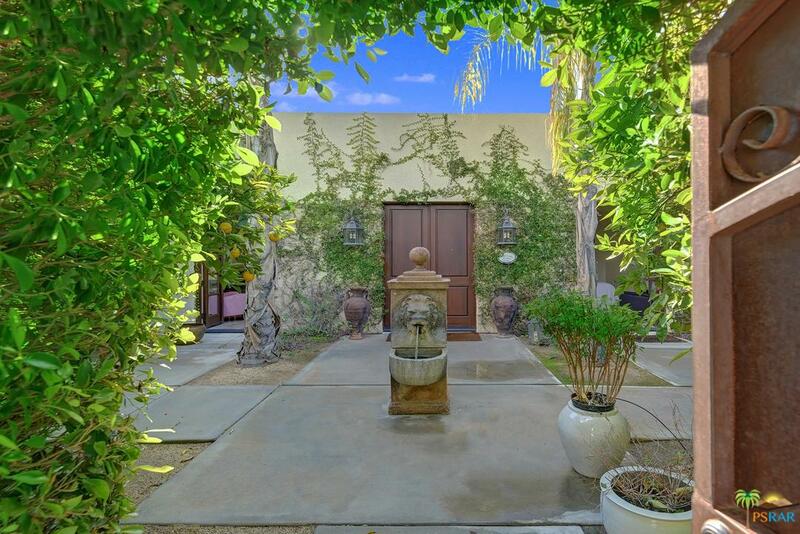 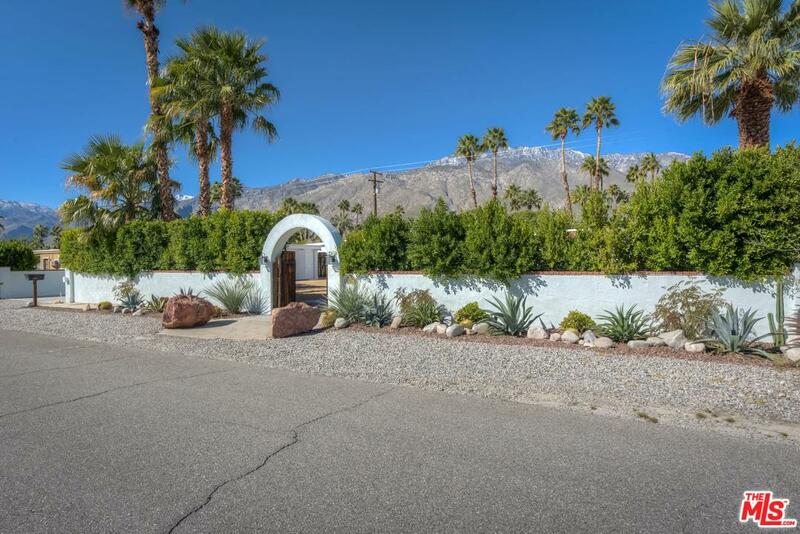 This 1937 gated and hedged this contemporary home is your one way ticket to personal paradise. 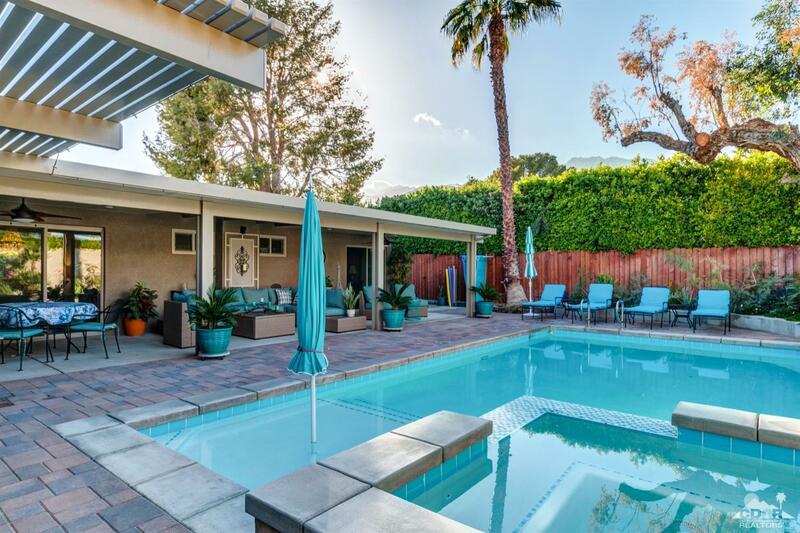 Think micro-compound that is perfect for a relaxed indoor outdoor weekend getaway. 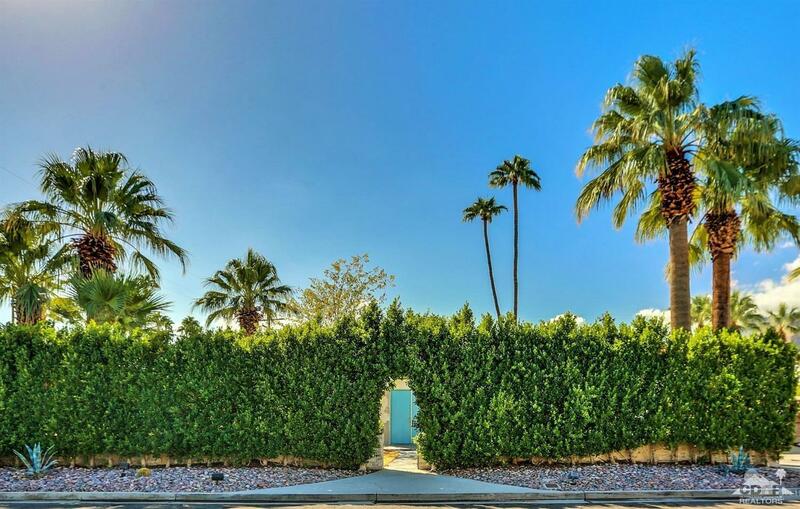 It is completely up to you if you choose to never leave. 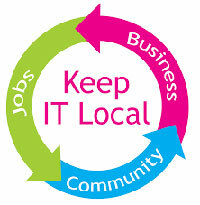 When you do step out on the town, your travel time is short and sweet. 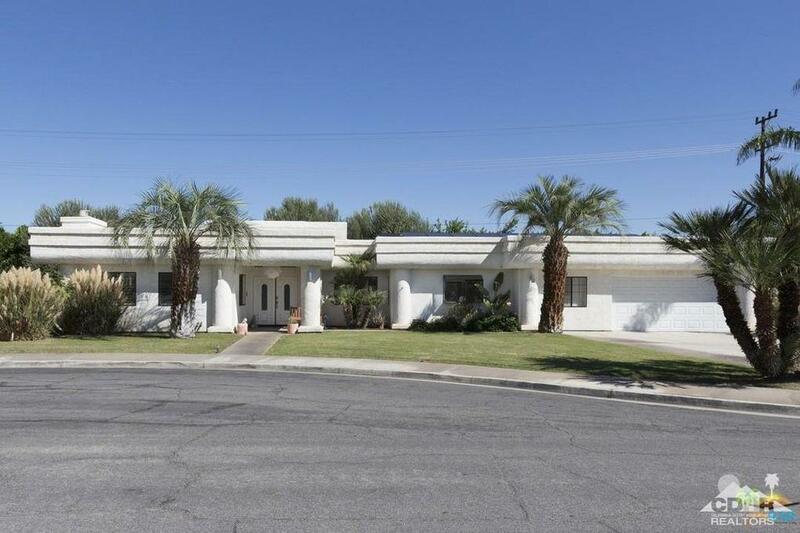 Located in Ruth Hardy Park/Movie Colony East near the rapidly growing downtown. 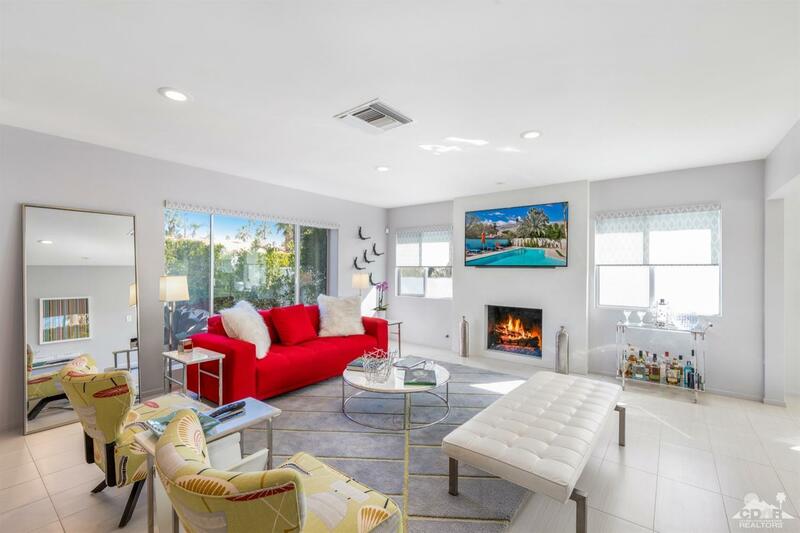 Walk your dog to the park, bike to lunch at the Corridor, or catch a ride share to Uptown Design District. 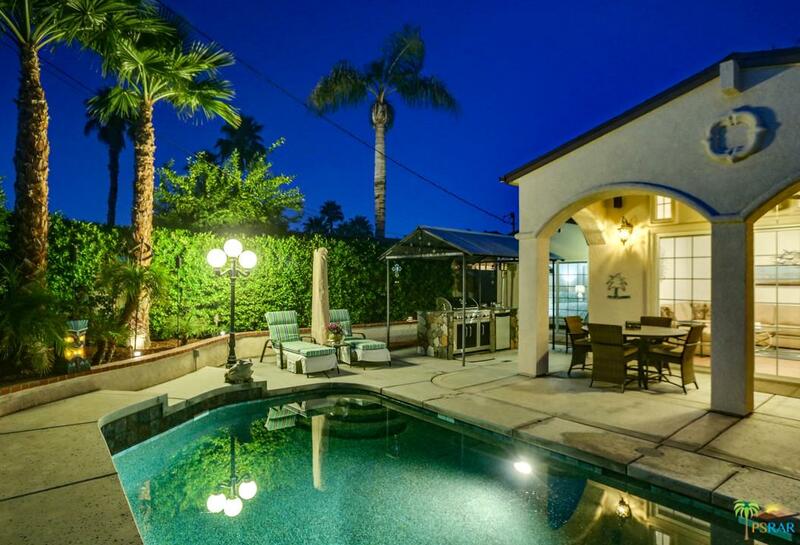 Fire pit, sitting area, pool and spa recently added. 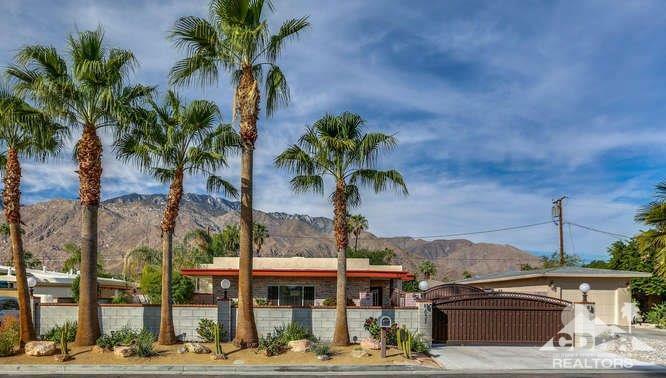 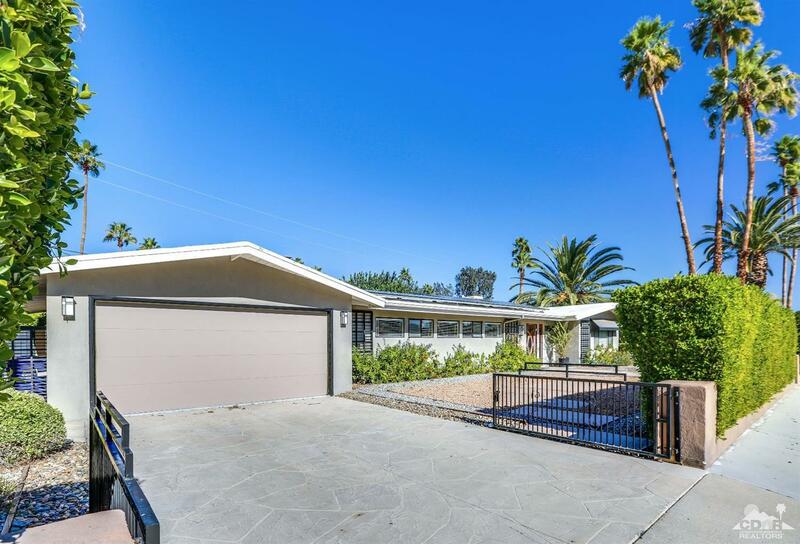 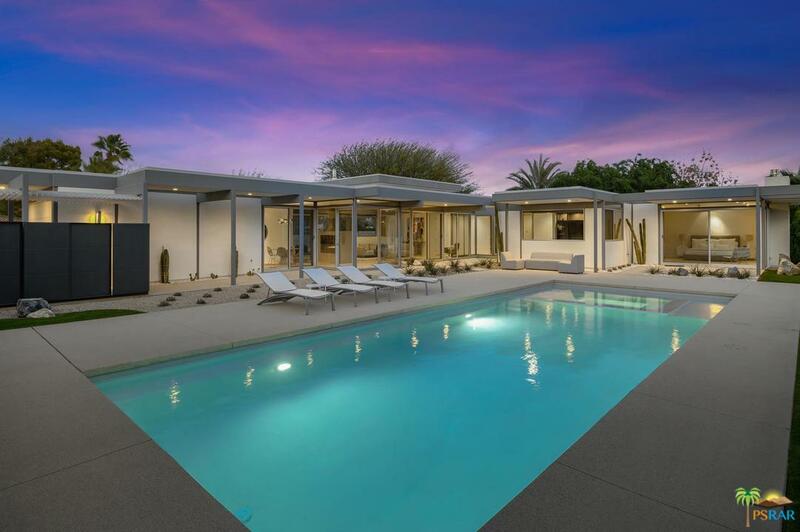 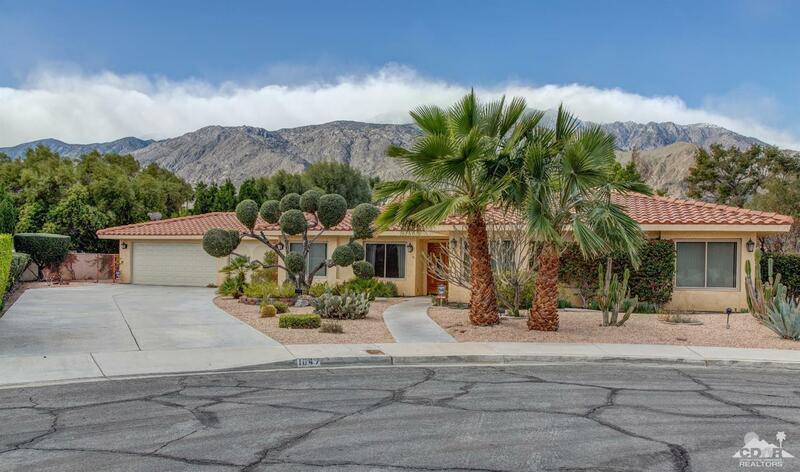 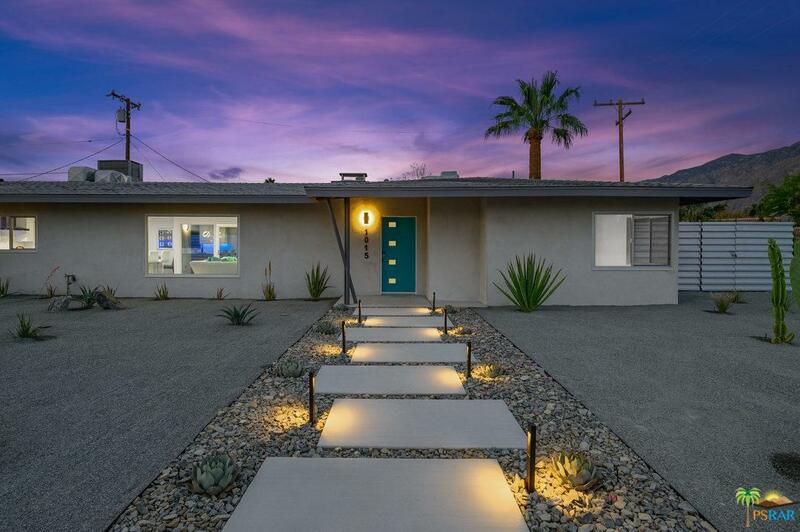 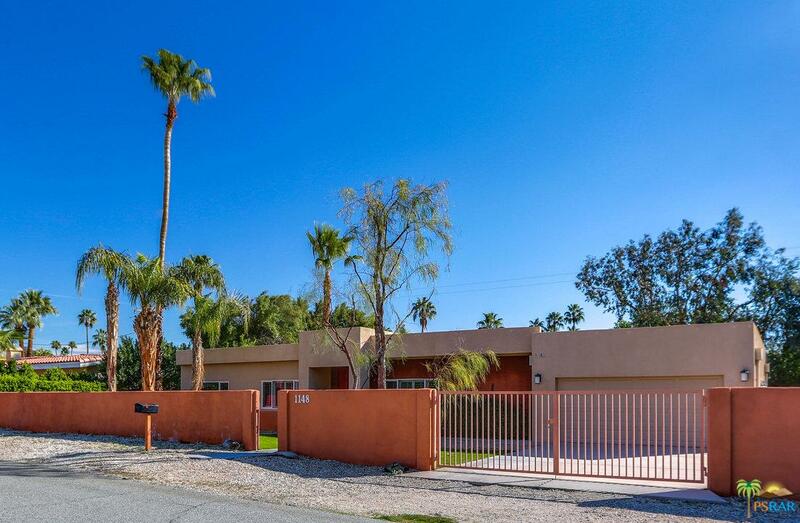 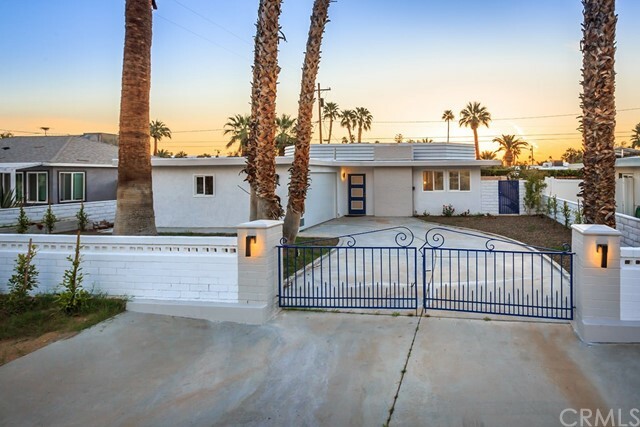 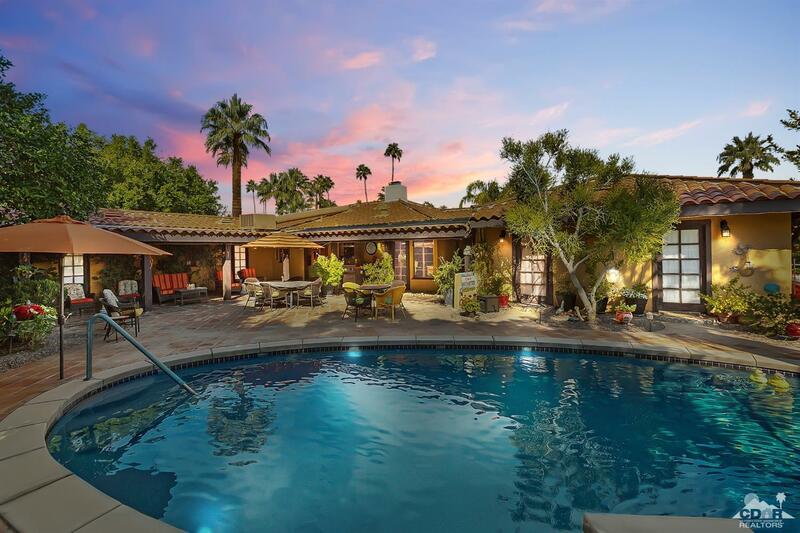 Fresh white paint on exterior of home gives this home the perfect Palm Springs pop.